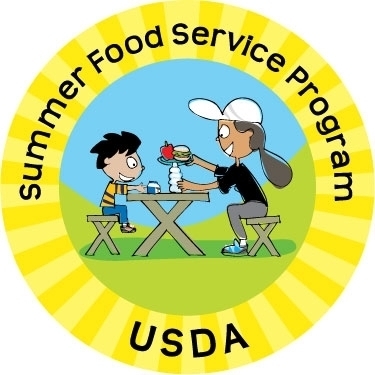 The Healthy Hunger-Free Kids Act of 2010 requires all School Food Authorities (SFAs) to inform families about the availability and location of free meals for students over the summer months through the Summer Food Service Program (SFSP) and the Seamless Summer Option (SSO). This is required even if the SFA is not participating in the Summer Meals Program. The SFSP offers free, nutritious meals to children 18 years and younger during the summer when school is not in session. SFSP is a federal child nutrition program. There are approximately 2500 locations throughout Pennsylvania that serve breakfast, lunch and /or snacks. Many of the locations provide activities as well.